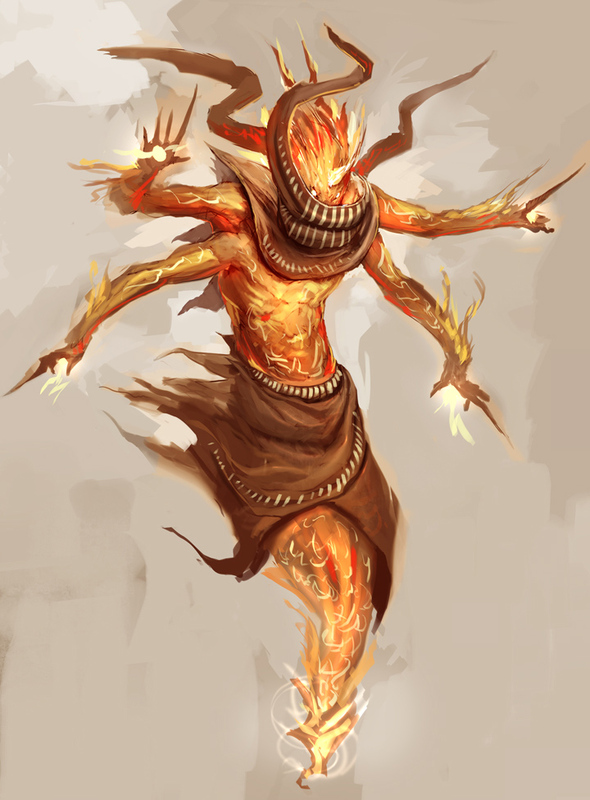 Kelam is one of the Ifrit. His is the fire that consumes, that destroys. He is what remains of Ab's Wrath, and it is said that his flames are the ones that laid the last remains of the Garden to waste.